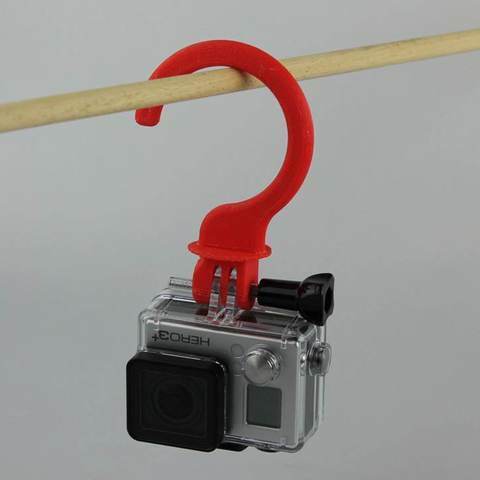 With this design you can hang your GoPro or look like Captain Hook! Leave me a comment about your the use of this object. 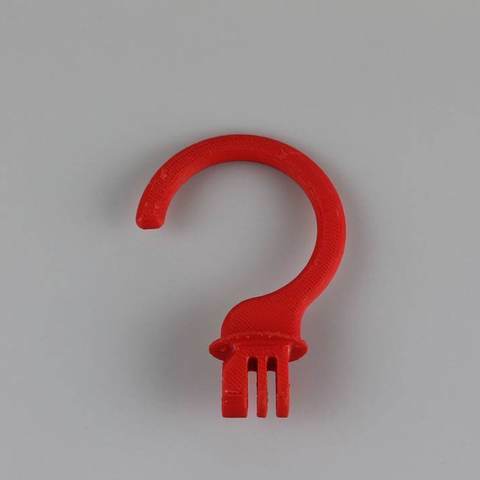 Print at 0.2 mm layer height, with 10% infill. This uses 8 g of filament and takes 45 minutes.